We have the ultimate weekend meal for you thanks to a recommendation from Zak Normandin, CEO and Founder of Brooklyn-based, Little Duck Organics. 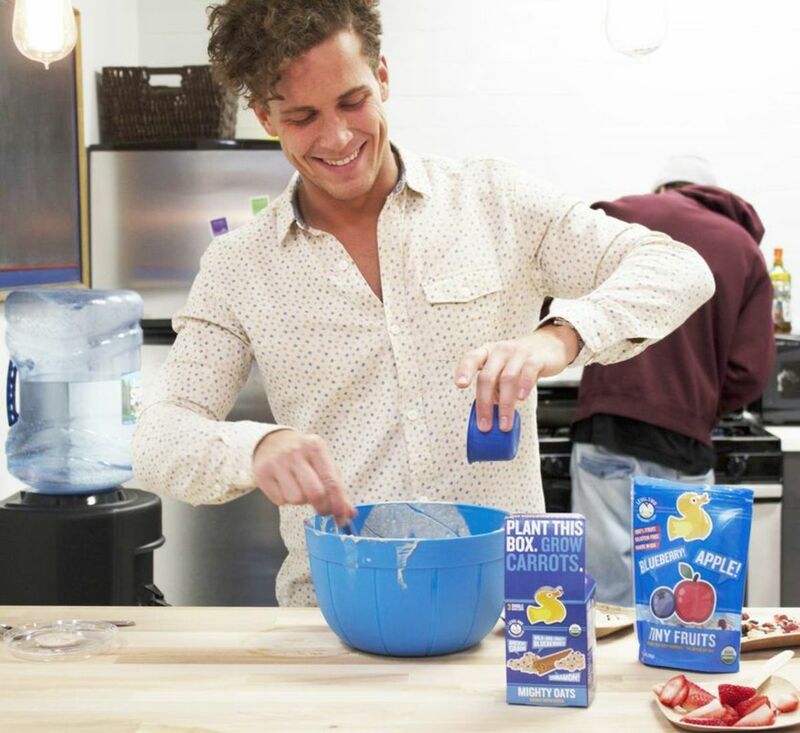 As a leader in kid snack and cereal products, we are big fans of their healthy, organic, no sugar added, Non-GMO snacks (check out our past interview here). For the holidays, we are excited to share Zaks favorite new holiday pancake recipe that is adapted the site Sallys Baking Addiction. Below are the directions. Enjoy! 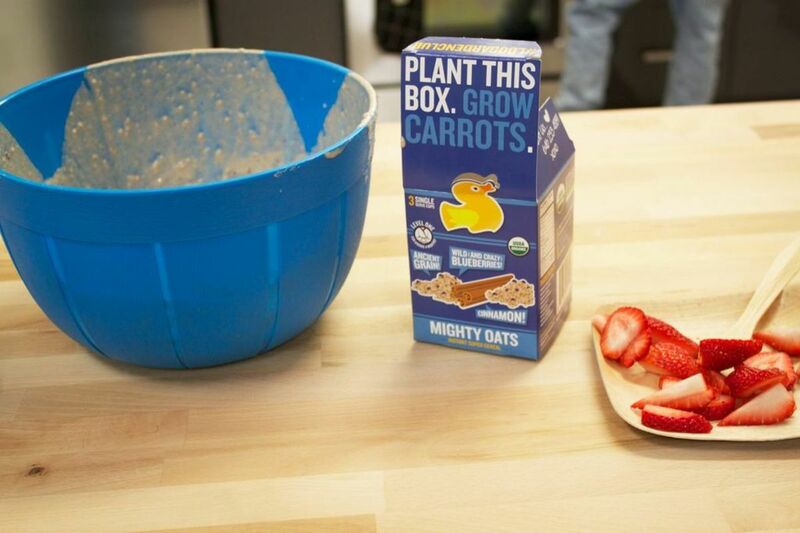 1/2 cup (40g) quick oats OR ¾ Cup (3 servings) of Little Duck Organics MIGHTY OATS. These 100% organic Mighty Oats, made with ancient grains including Quinoa, Amaranth, Chia, Buckwheat, Millet, and Oats, add in a punch of healthy nutrients. Avail at Whole Foods. 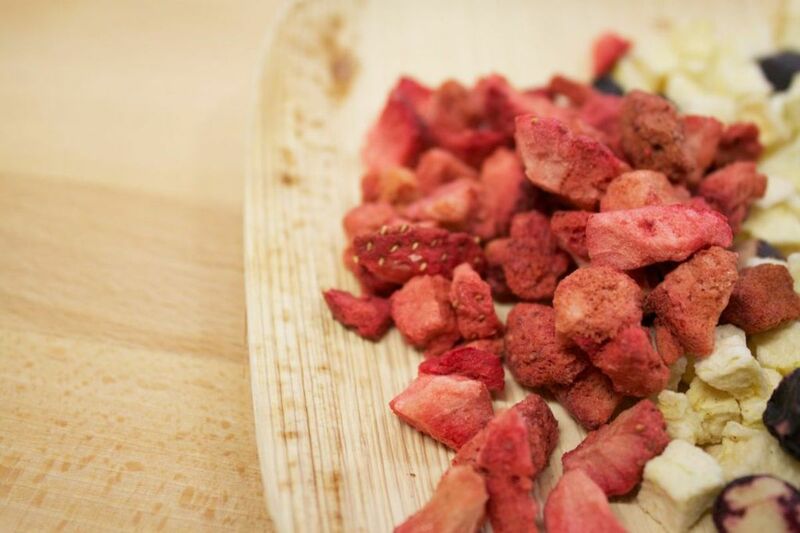 1/2 cup add-ins: chocolate chips and a sprinkle of your favorite flavor of Little Duck Organic TINY FRUITS. Avail at Whole Foods. 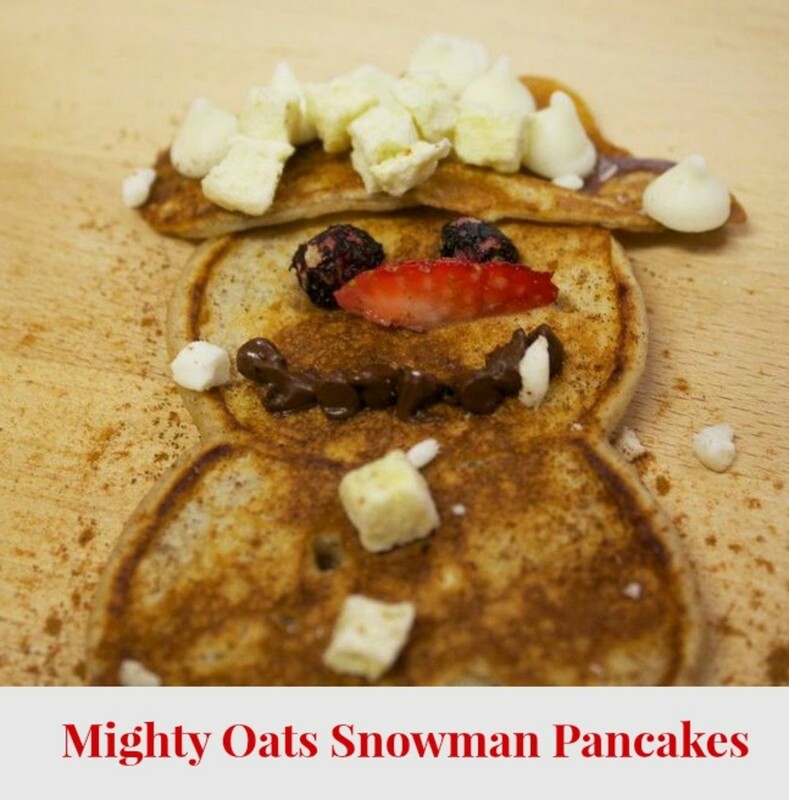 **This Pancake Pen is the perfect helper for making the snowman (or any holiday shape! ).